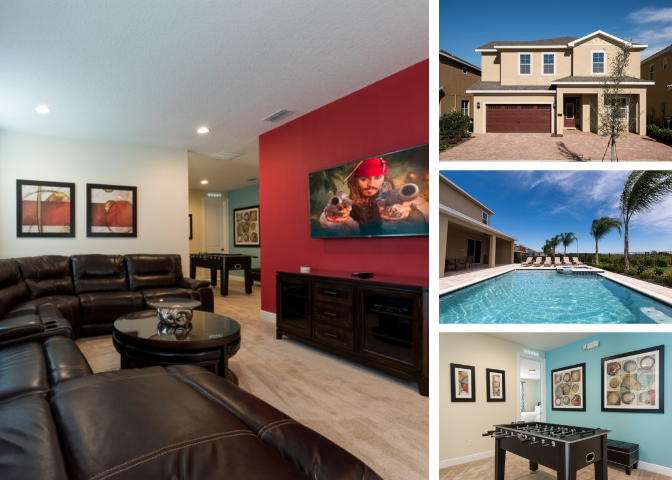 Situated in the upscale Encore Club at Reunion Resort, guests have exclusive access to the Encore Club's impressive clubhouse, bars, restaurants and tropically themed Aqua Park, complete with extreme drop slides! 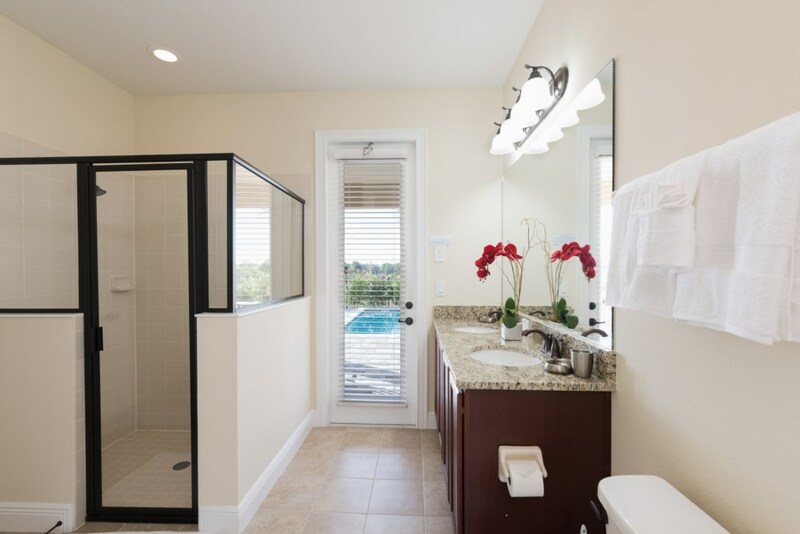 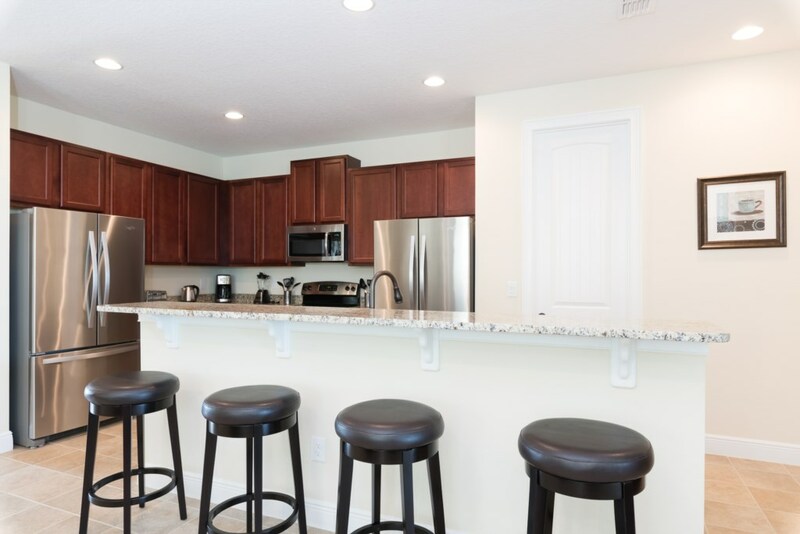 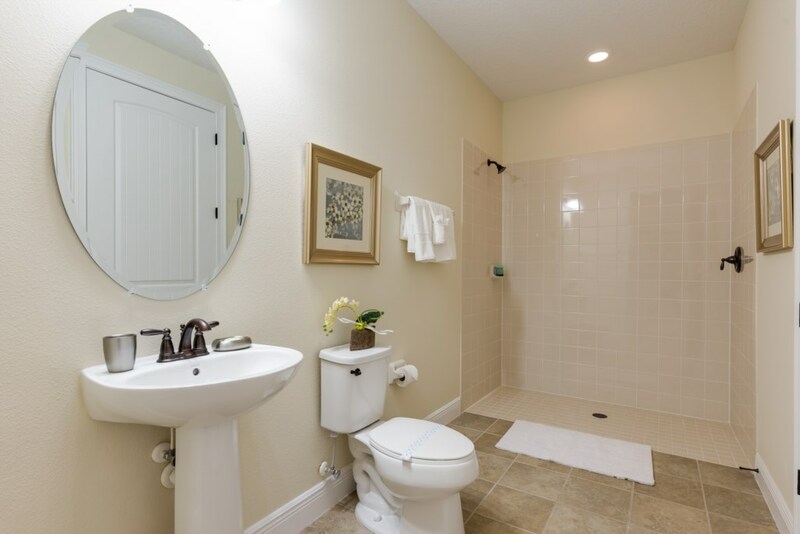 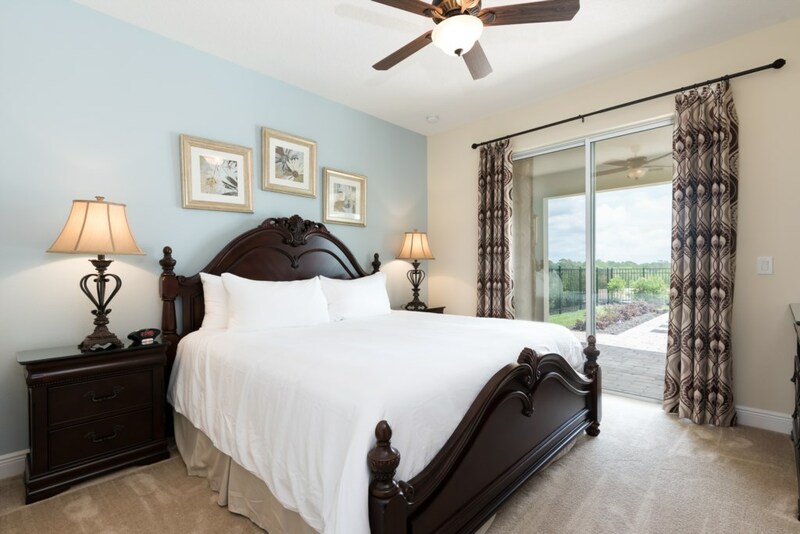 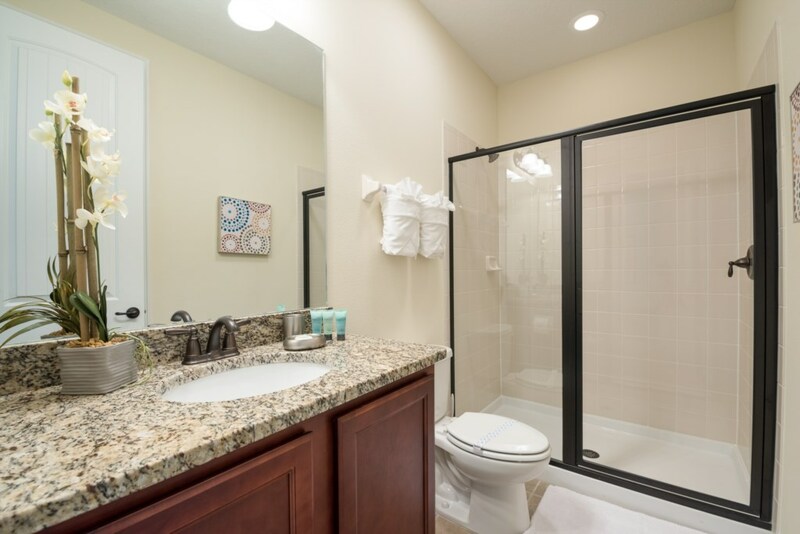 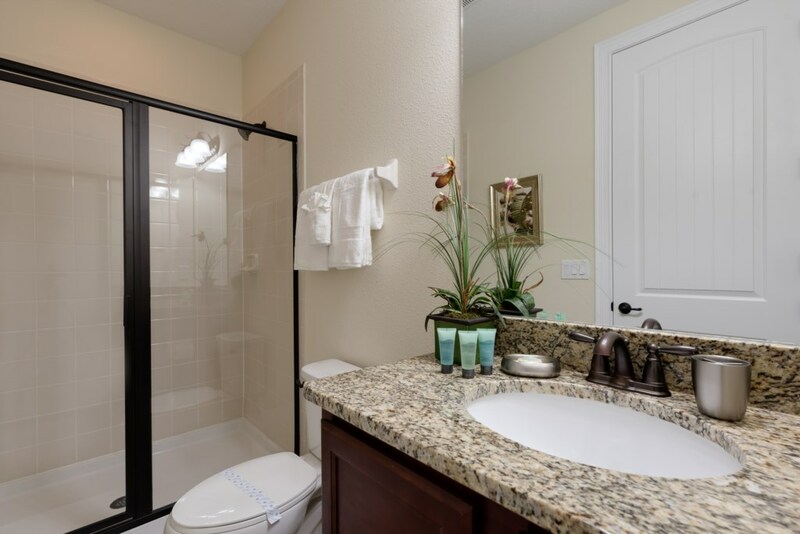 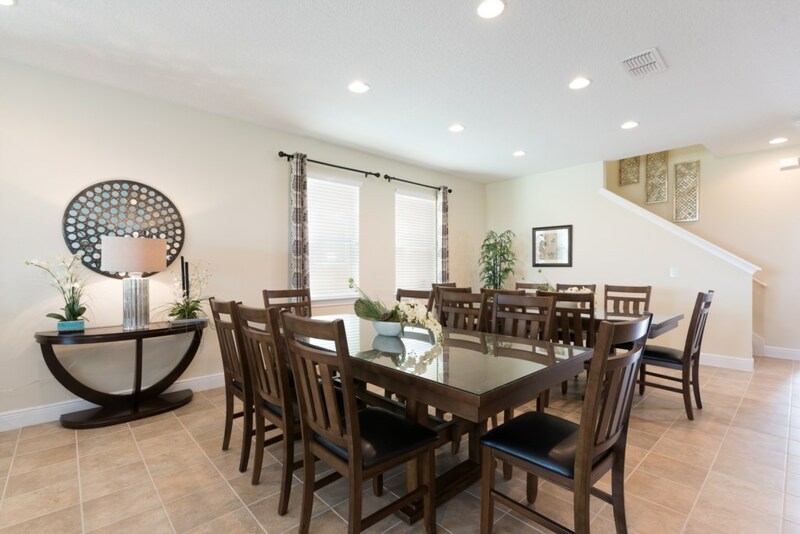 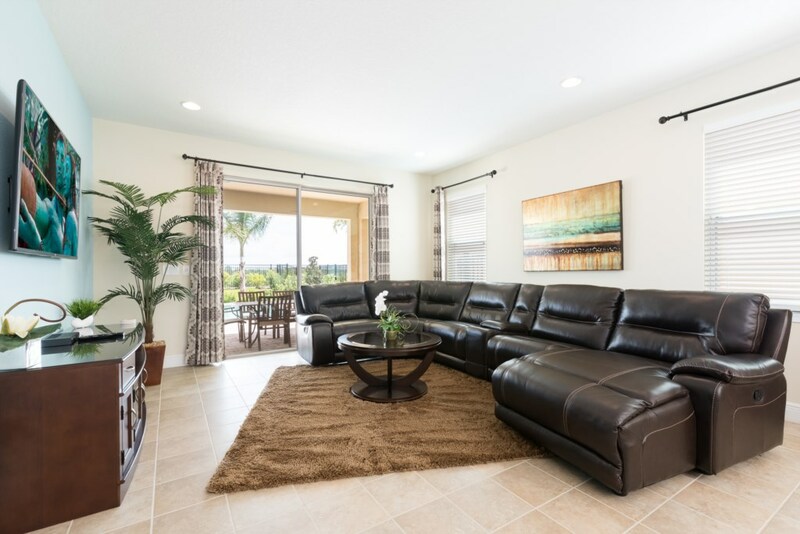 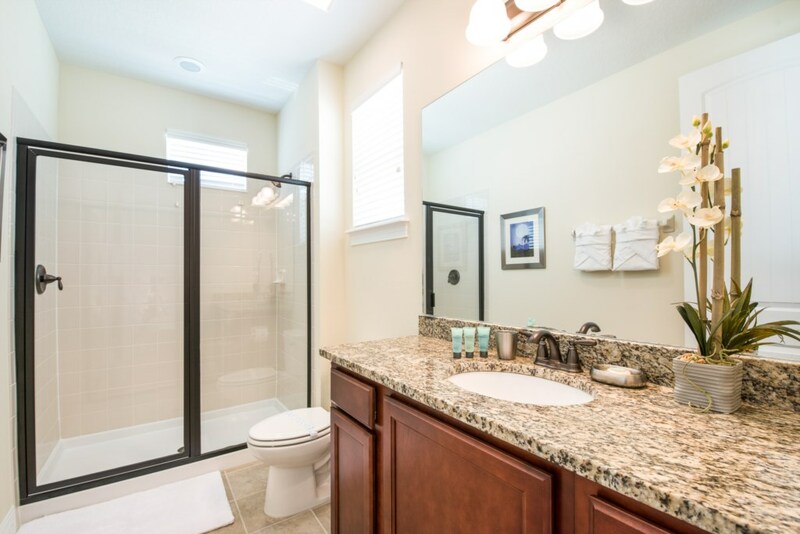 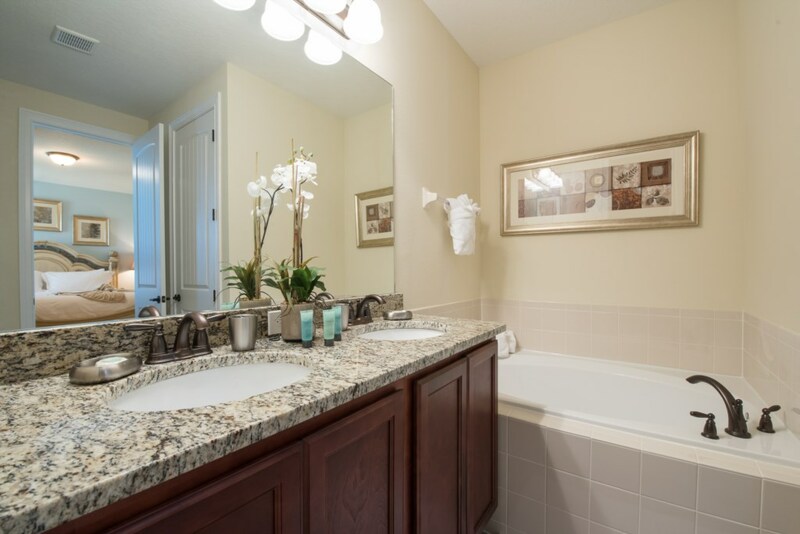 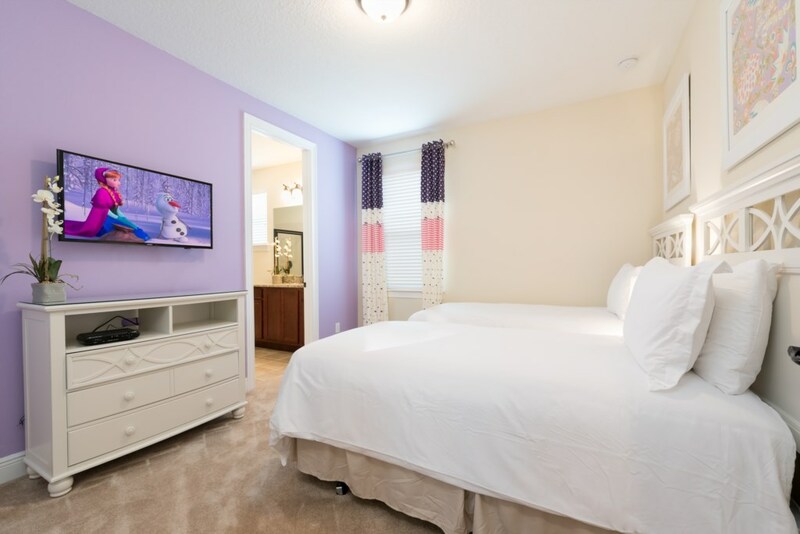 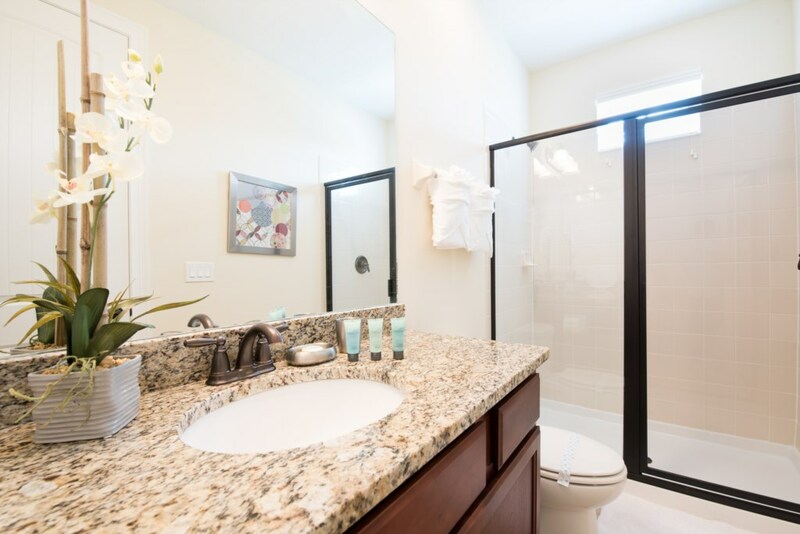 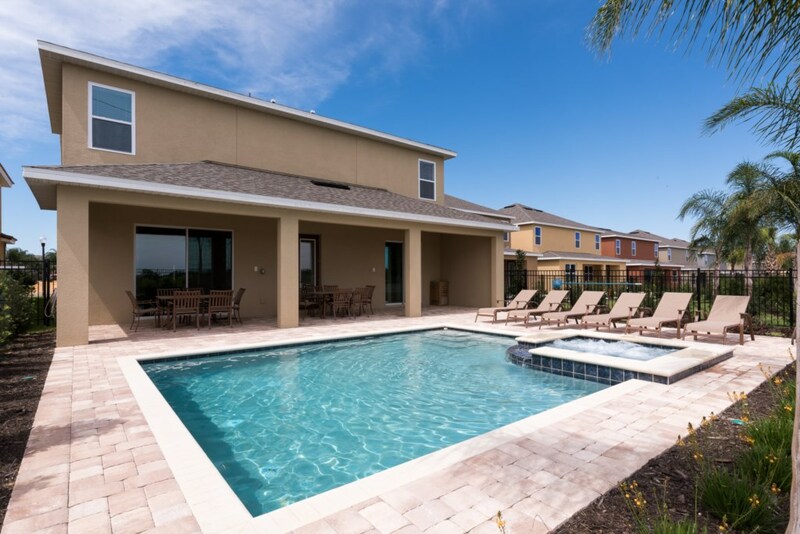 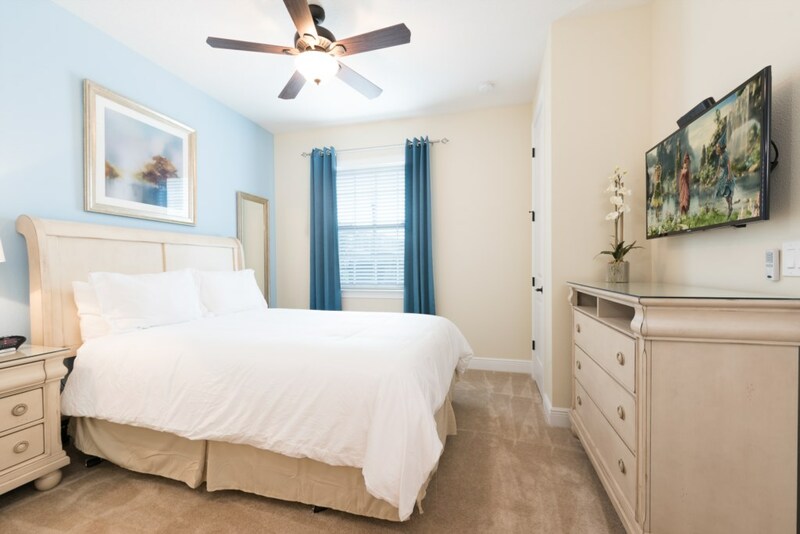 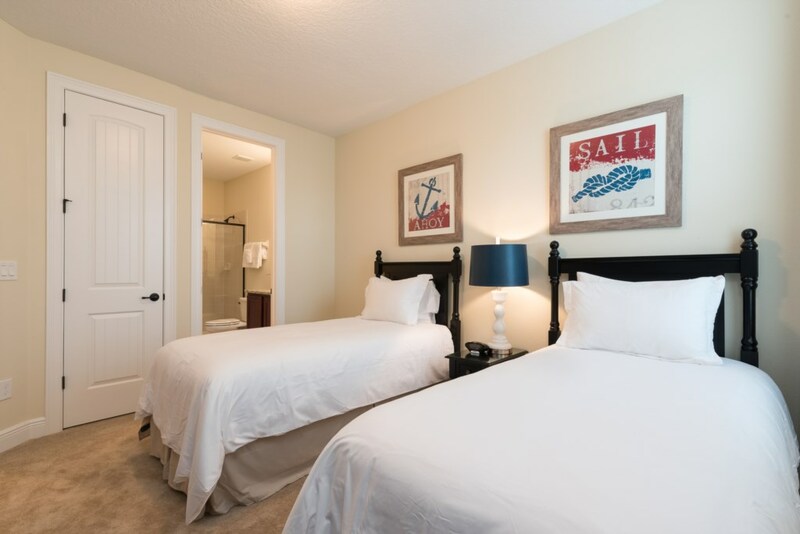 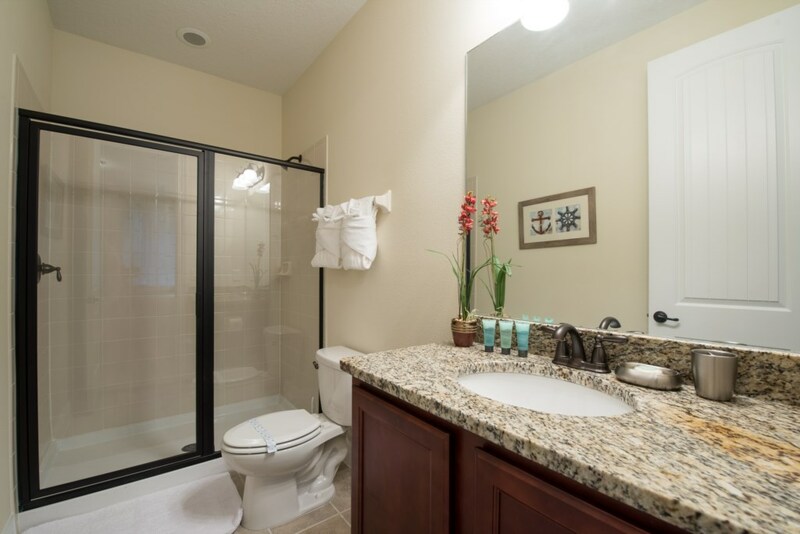 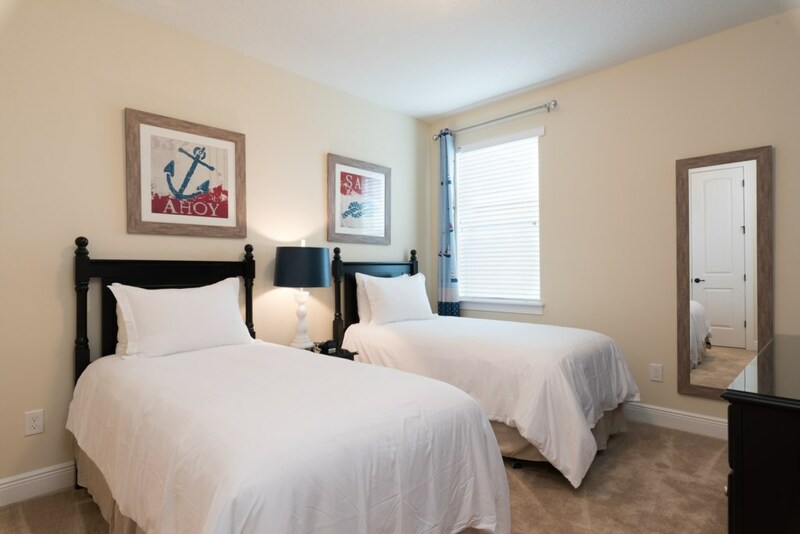 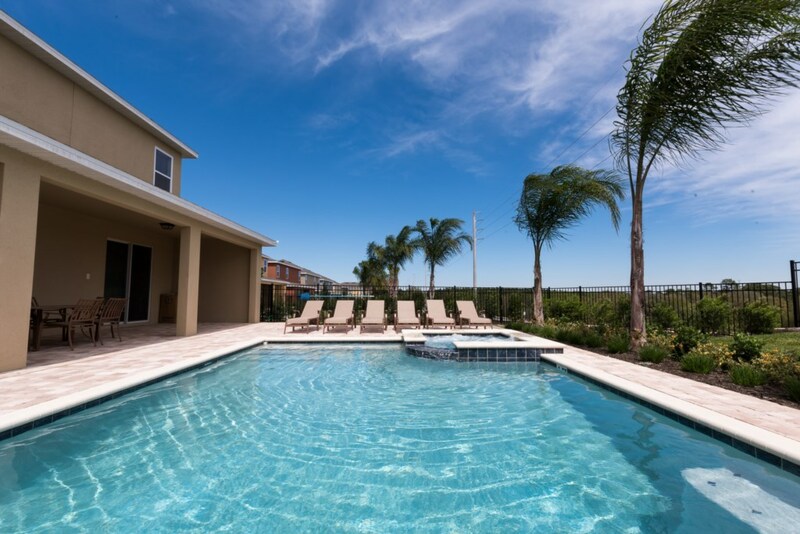 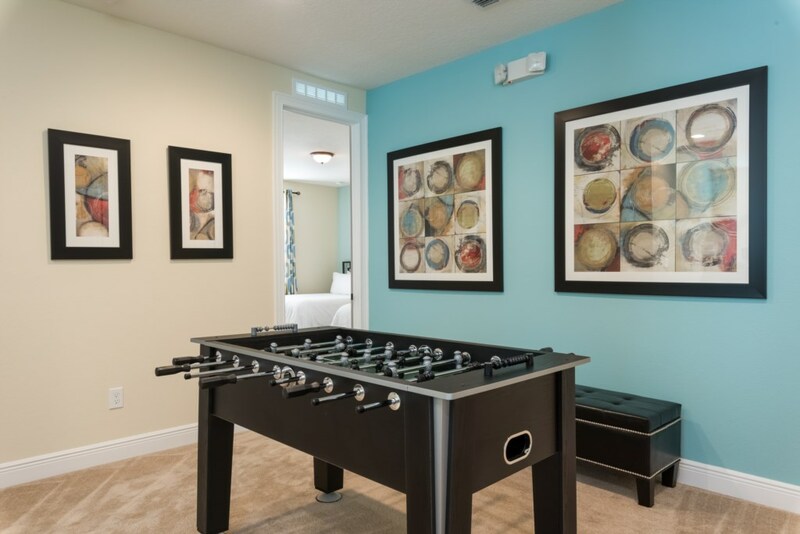 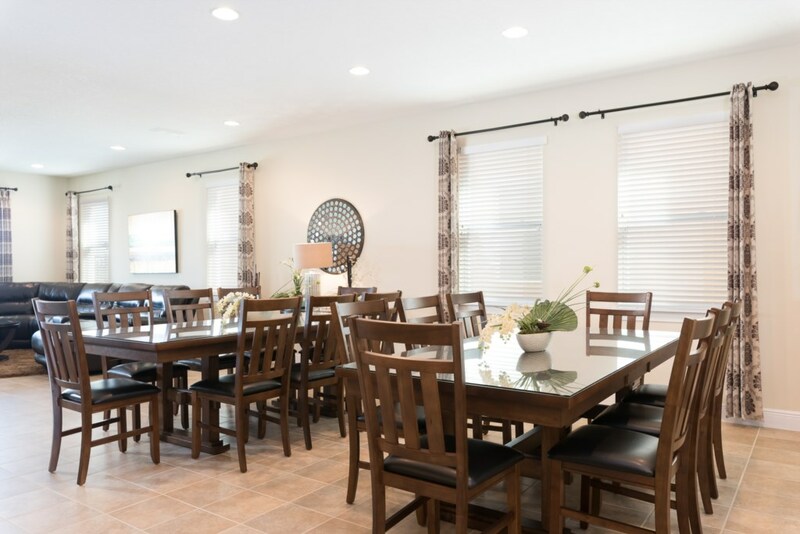 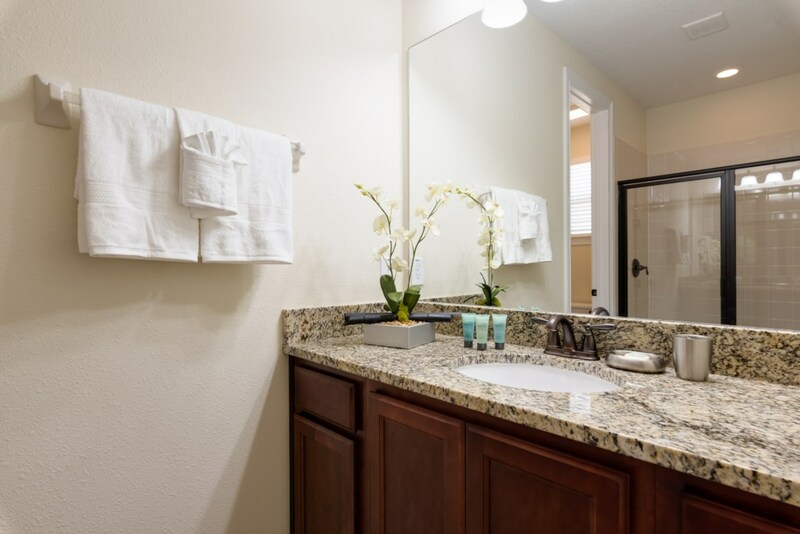 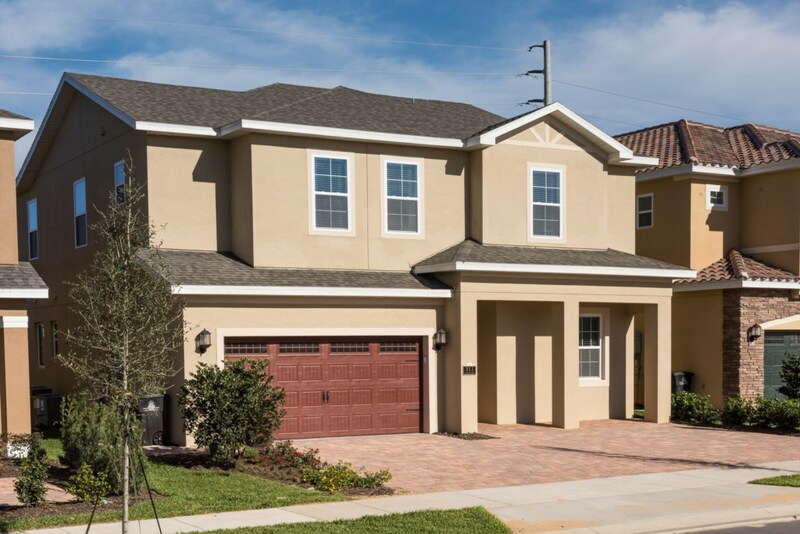 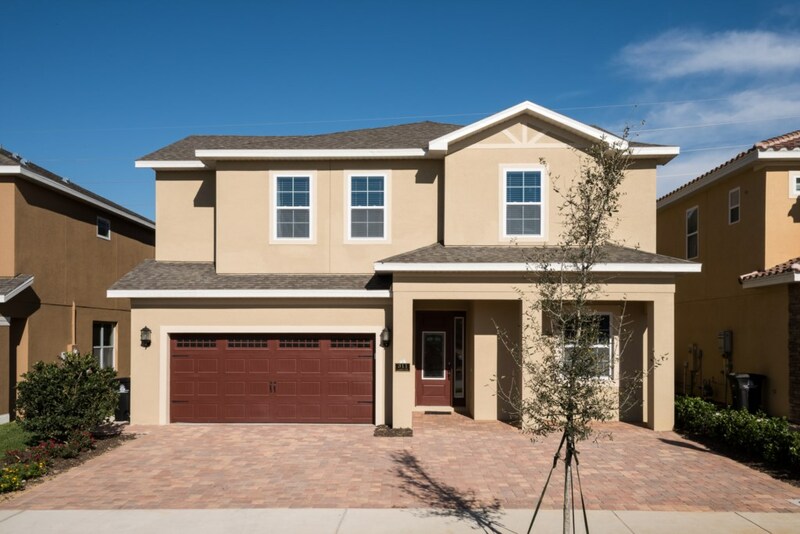 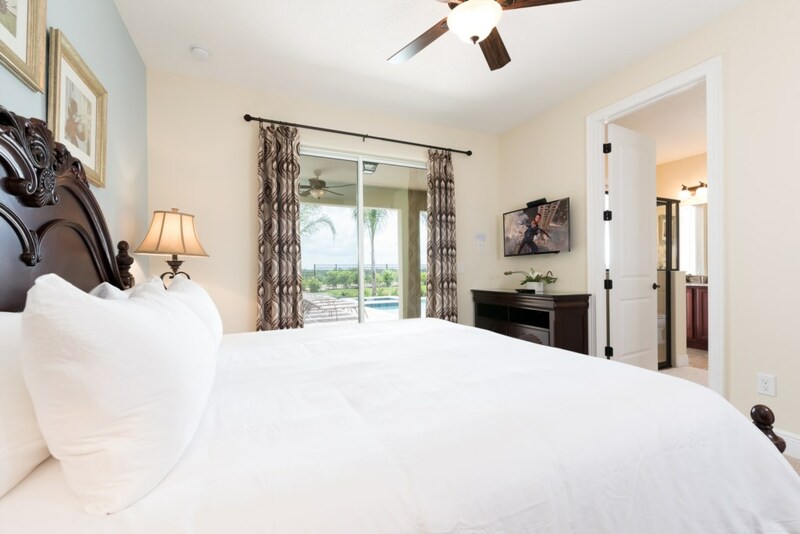 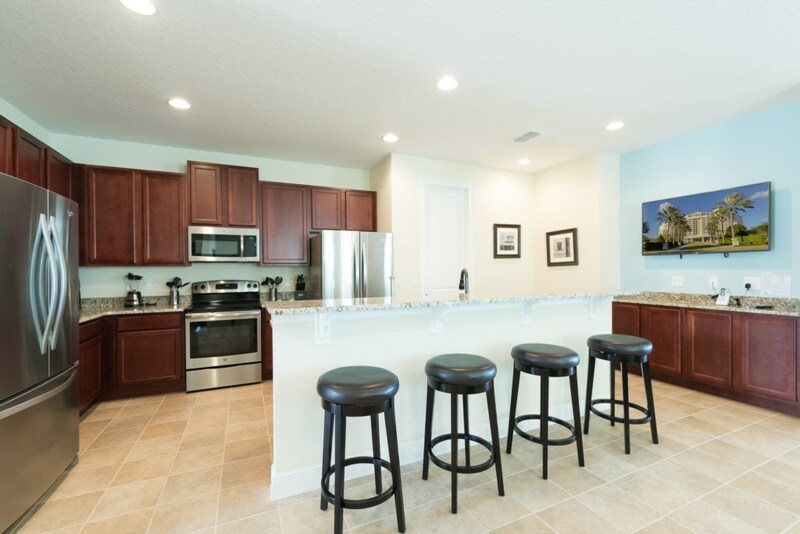 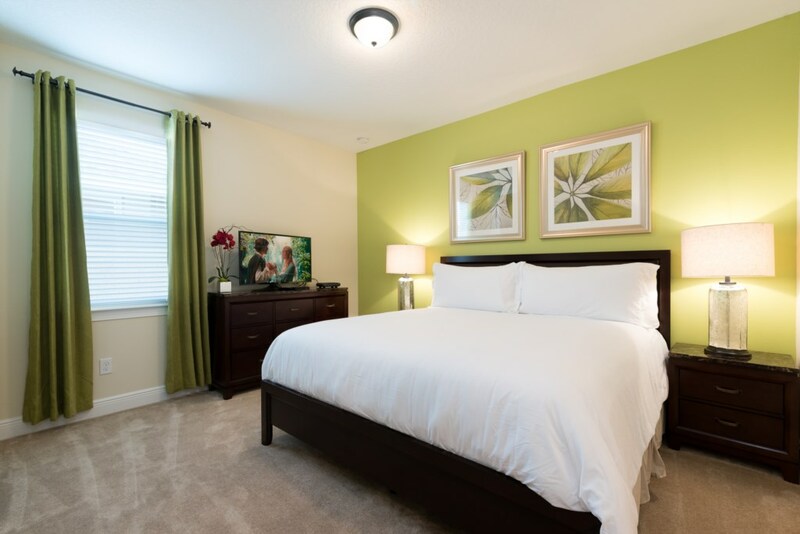 No other vacation community offers this level of stylish amenities! 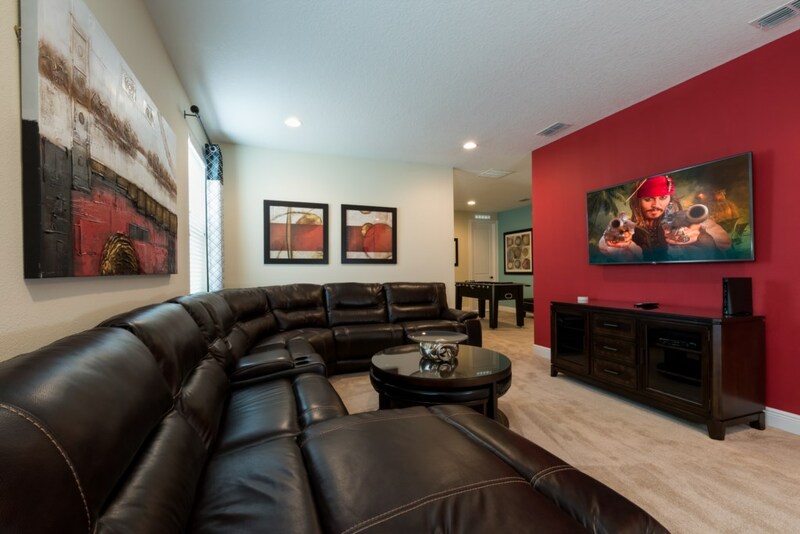 Great fun, great food, great feeling to the Encore Club!? 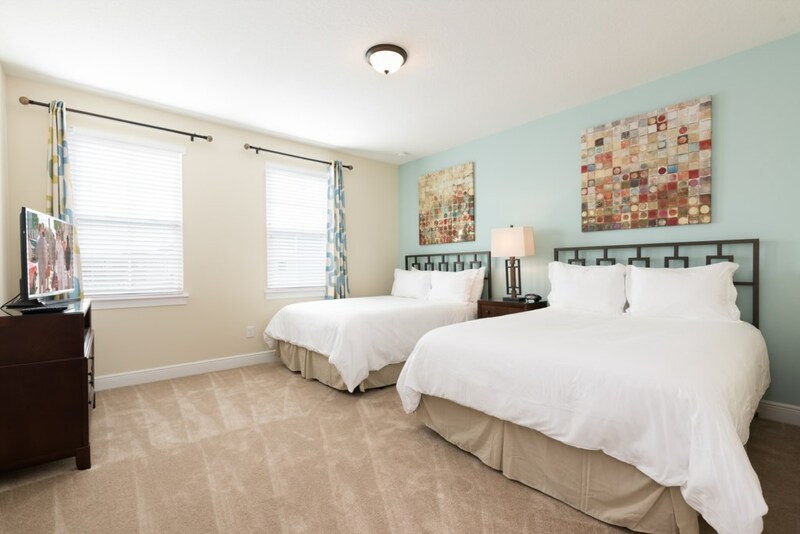 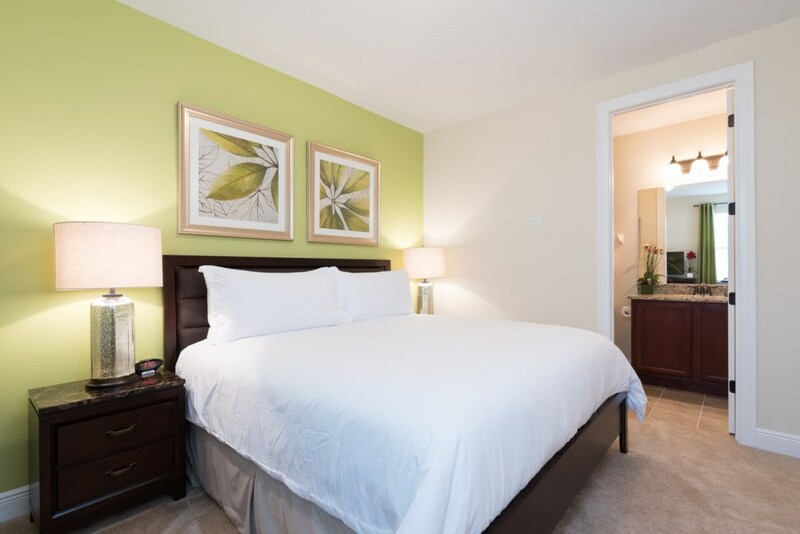 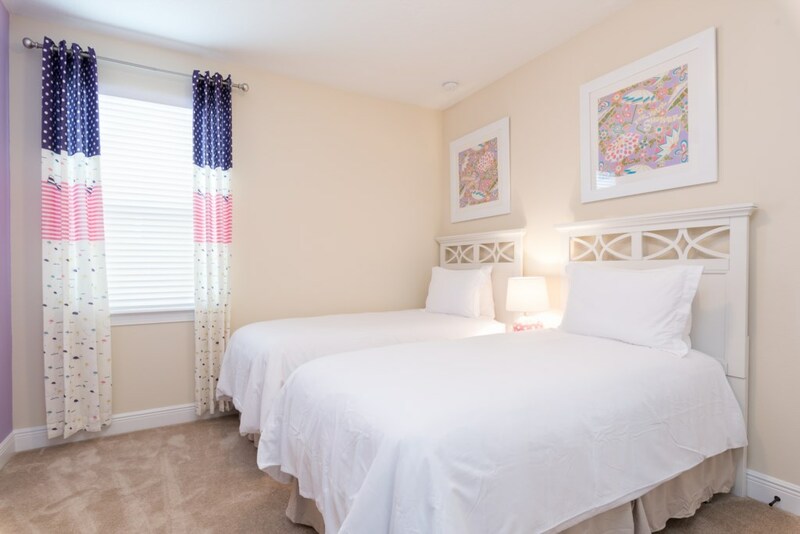 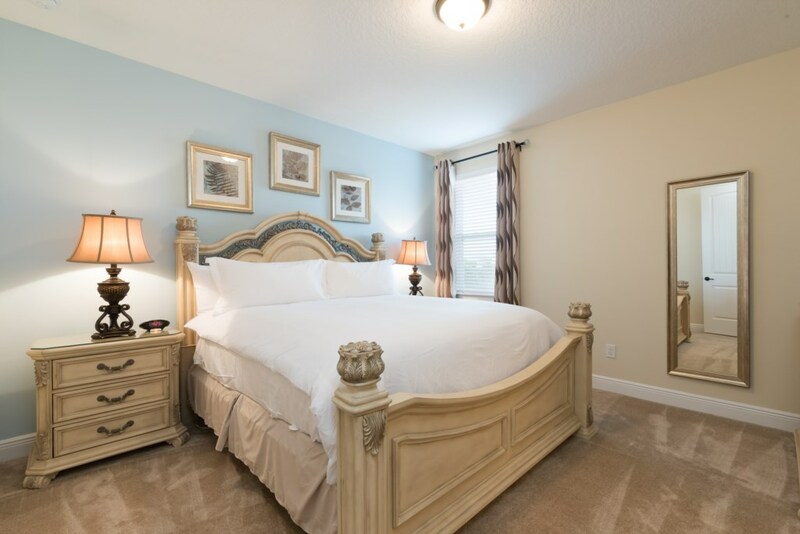 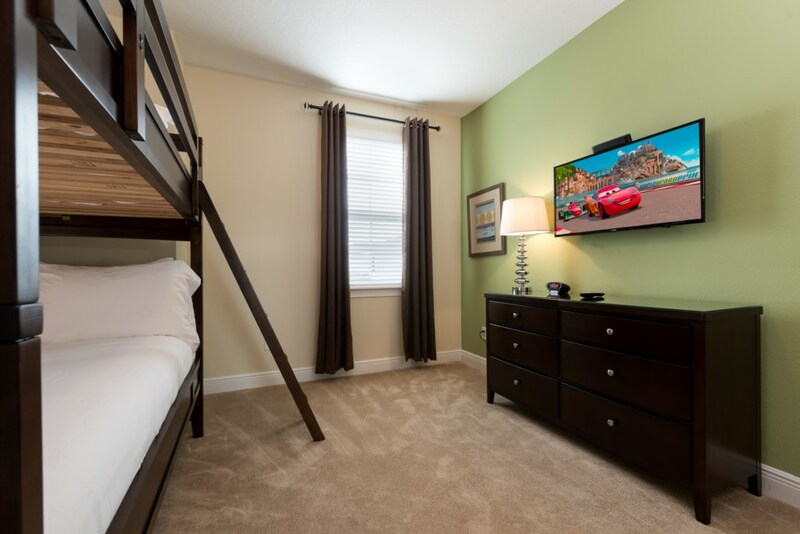 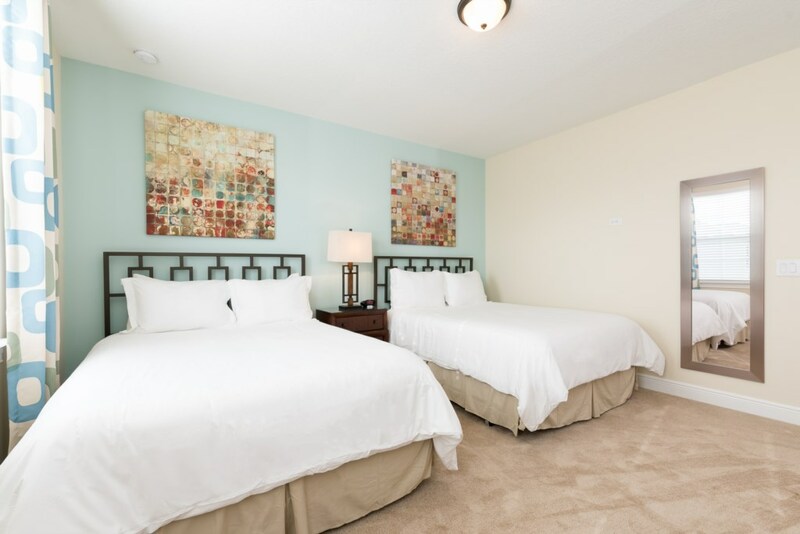 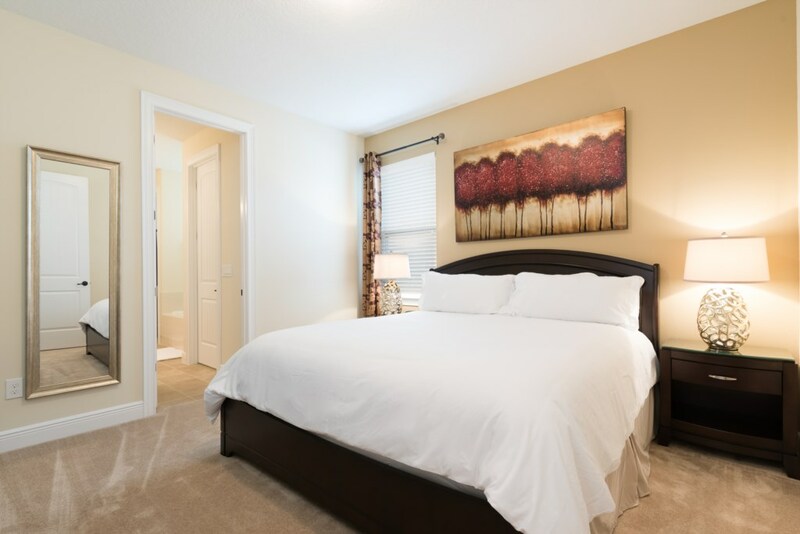 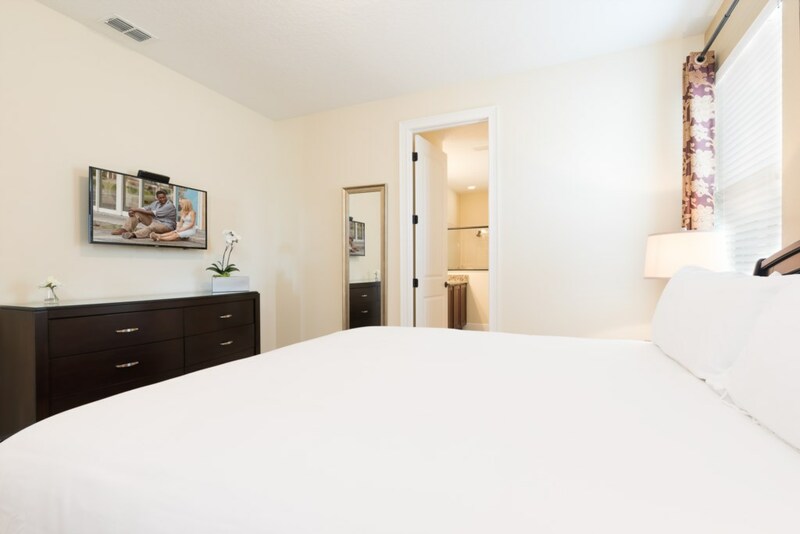 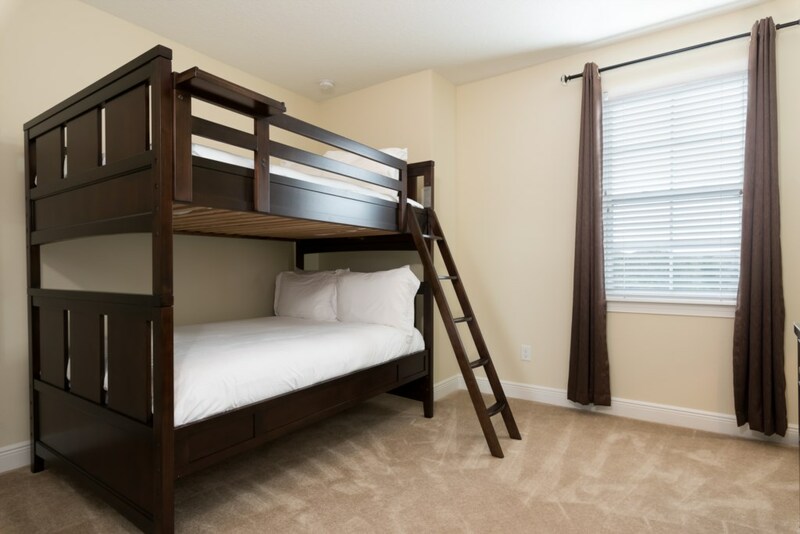 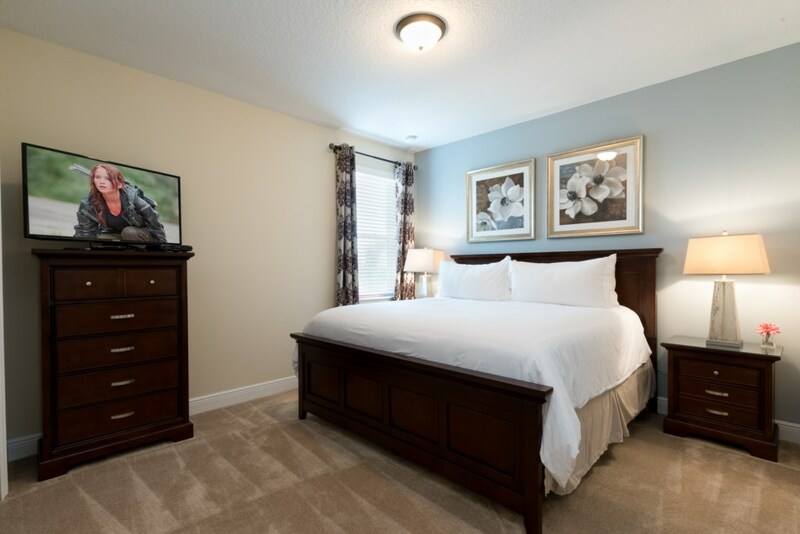 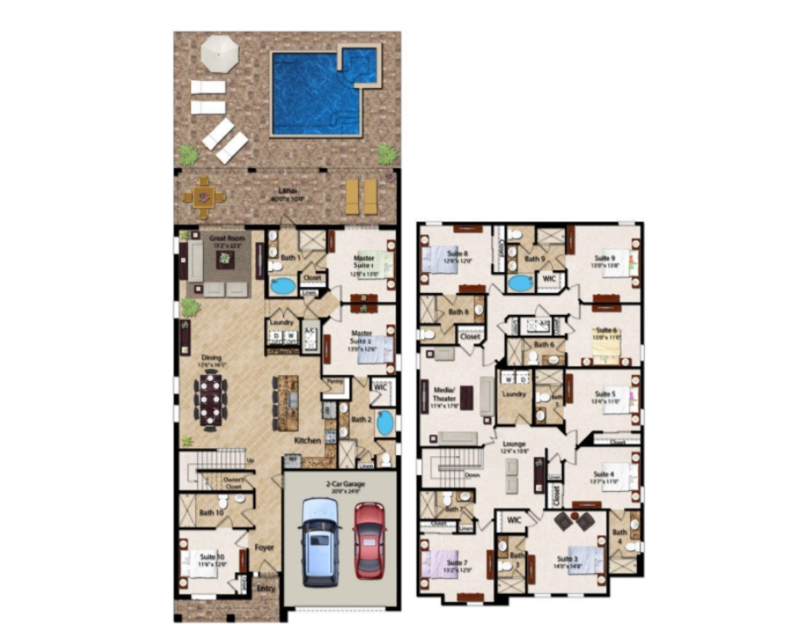 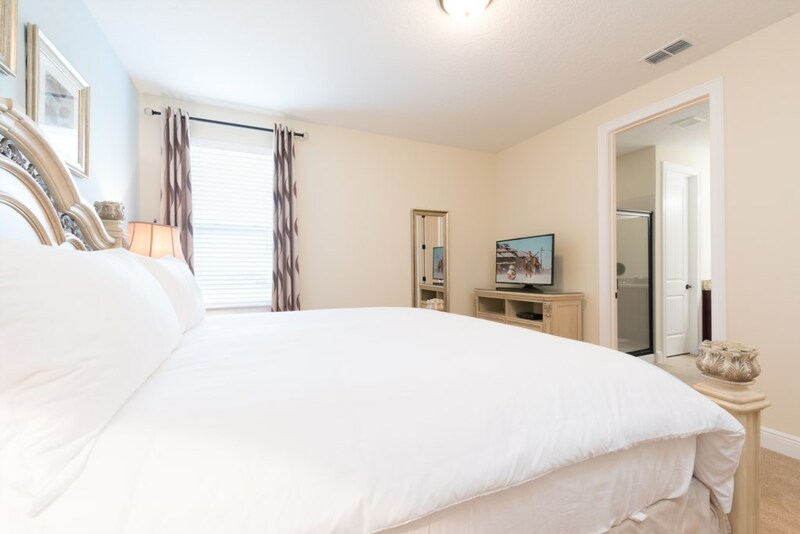 ?With so many bedroom layouts to choose from, this Fremont 2 floor plan offers a perfect selection of sleeping accommodation for groups traveling with friends and family.